Join the Michigan Bulb Mailing List! 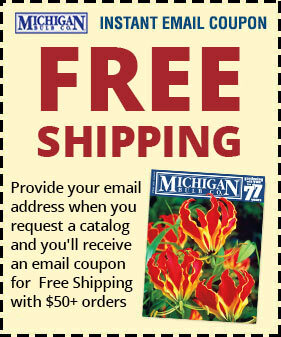 Request today to get future Michigan Bulb catalogs free of charge. Plus, if you provide your email address when you sign up, you'll receive an email coupon for $20 off your next order of $40 or more! 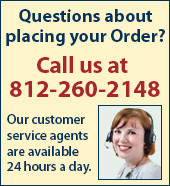 * Required Enter your email address here to receive your $20 OFF Instant Coupon!